Have is one of the most common verbs in the English language. It functions in various ways. As a main verb “to have” implies the meaning of possession. When it is used to indicate possession you can say “I have…” or you might see/ hear “I have got…”. When you are talking about actions, you only use “have”. I have a shower in my bathroom, I don’t have a bath. = I have got a shower in my bathroom. I haven’t got a bath. I have a shower every day. – I’m having a shower now. !Note – it does not take the continuous form “I having” – for that you have to use the auxiliary verb be. The forms of the verb “to have” are have and has for the present and had for the past. Does he / she / it have…? Did I / he / she / it have …? Do we / you / they have …? Did we / you / they have …? The verb “to have” is used as an auxiliary verb to help other verbs create the perfect tense – auxiliary verb have [+ past participle]. I had been a teacher for several years. You had been a student for several years. He / She had been a student for several years. It had been nice for several hours. We had been students for several years. They had been students for several years. I will have been a teacher for several years. You will have been a student for several years. He / She will have been a student for several years. It will have been nice for several years. We will have been students for several years. They will have been students for several years. In addition to the two forms, there is another use for have as a modal verb; have to or have got to. This, of course, must be followed by another verb “We have to do something“. If something is done for you, in other words you haven’t actually done it yourself, we use the structure “to have something done”. Anteriormente, já citei as partes de um computador em Inglês, agora eu vou explicar algumas palavras relacionadas a esse tema. Download, Upload, Upgrade, Update, Browse, Operating System and Flash Drive are words that are related to computers. 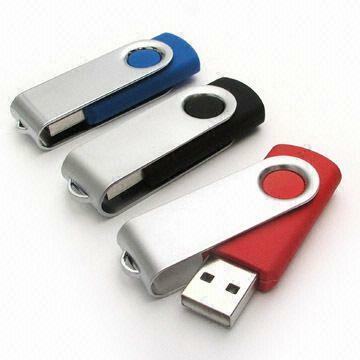 Flash drive is also known as pen drive or flash memory. 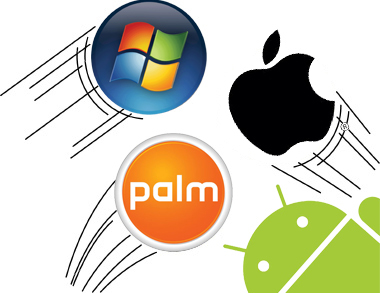 It is a device that people use for storing documents, pictures, songs, data in general. Browser is a software used to view things in the internet, examples of browsers are Firefox, Google Chrome, Internet Explorer, Safari, etc. Download and Upload are similar, these two verbs are used when we want to transfer data from/to a computer to/from remote computer or server, their difference is that DOWNLOAD you get the data from a server or a host computer to your own and UPLOAD is the act of sending data to the server or host computer. Update and Upgrade are also similar and make people quite confused. They’re both about changing something. Update is when you change a piece of information. “I’ve taken this nice picture just now, so I will update my Facebook profile picture and then have my Android upgraded. I see you all next week!